CEADOT, a new world of possibilities in Education Check out our options and features included. 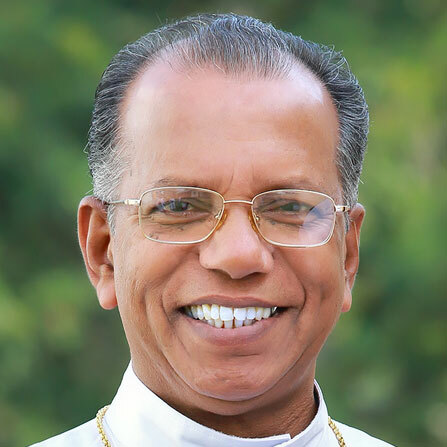 The corporate educational agency of the Archdiocese of Thalassery commenced on 5th June 1967 with the decree no.G5, 23312/67 of Regional Deputy Director of Education, Kozhikode. The first office of the corporate educational agency was in Nirmalagiri College, Kuthuparamba. In 1968 the office was shifted to the Minor Seminary building of the Diocese. 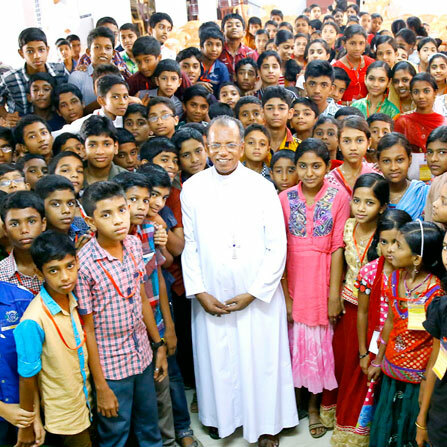 That time the corporate educational agency comprised schools in Malapuram, Kozhikode, Wayanad, Kannur and Kasargode districts. At the time of the formation of the agency, there were 15 high schools , 30 upper primary schools, 39 lower primary schools . There was also one Teachers Training School in Mananthawadi. Today the corporate educational agency has a total of 91 schools with 14 Higher Secondary Schools, 24 High Schools, 30 Upper Primary Schools and 23 Lower Primary Schools.